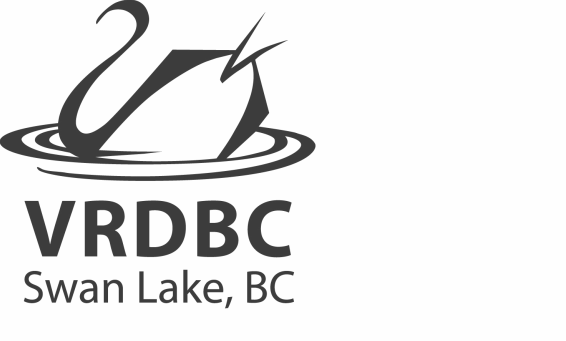 VRDBC operates the largest rowing program in the Interior of BC. 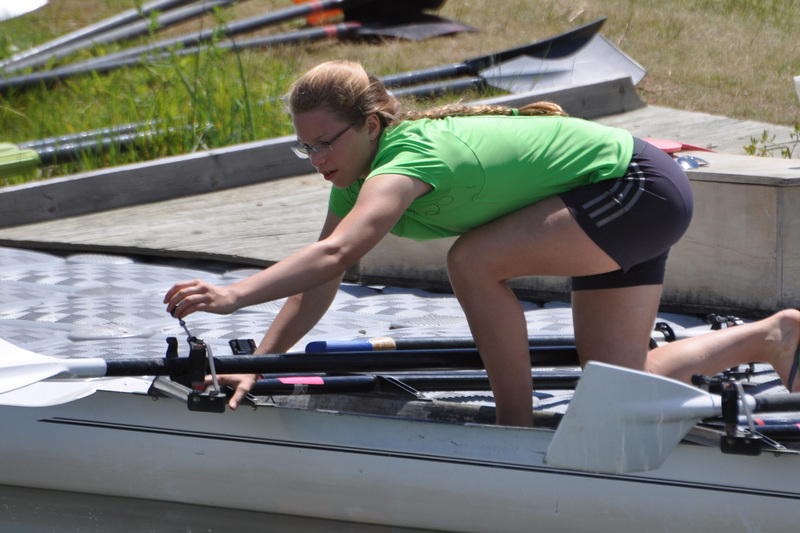 Novice, recreational and competitive programs are offered for all ages and abilities. Led by NCCP trained coaches and supported by 8 x single, 6 x double, 3 x quad and 2 x eight shells our capacity is vast. 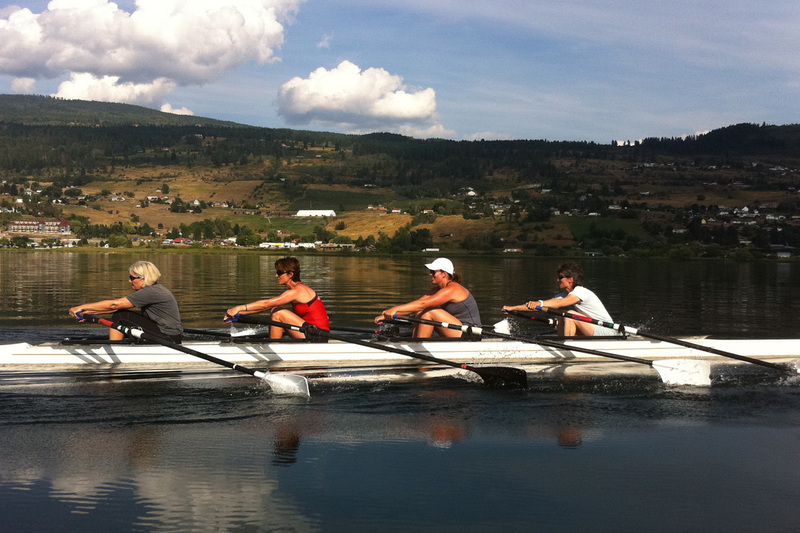 Rowing programs are offered at various times to suit a wide variety of schedules.